Singapore is a such a stop over destination. On the way between Europe and the Pacific, transit hub between many Asian destinations, and an often visited business destination. What ever your reason for visiting (or living in) Singapore, a mini break to a great coffee bar is a nice way to Escape. 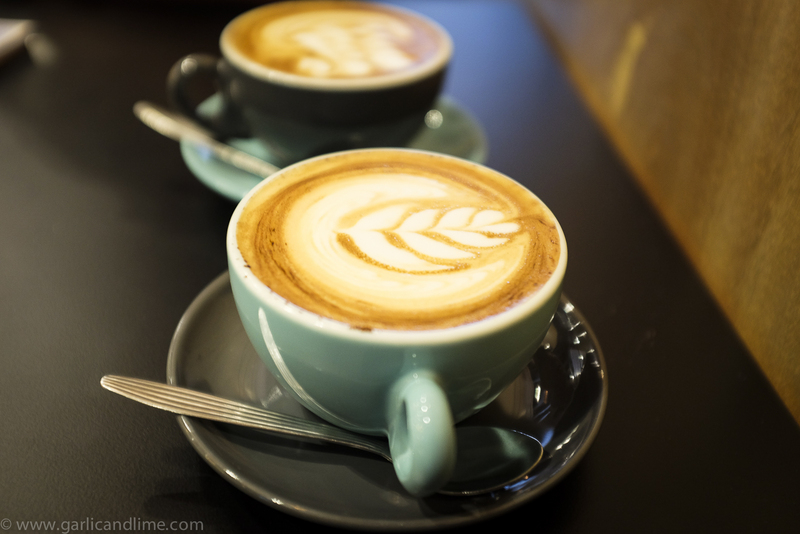 Here are some of our favourite cafes of Singapore for a great cup of coffee. 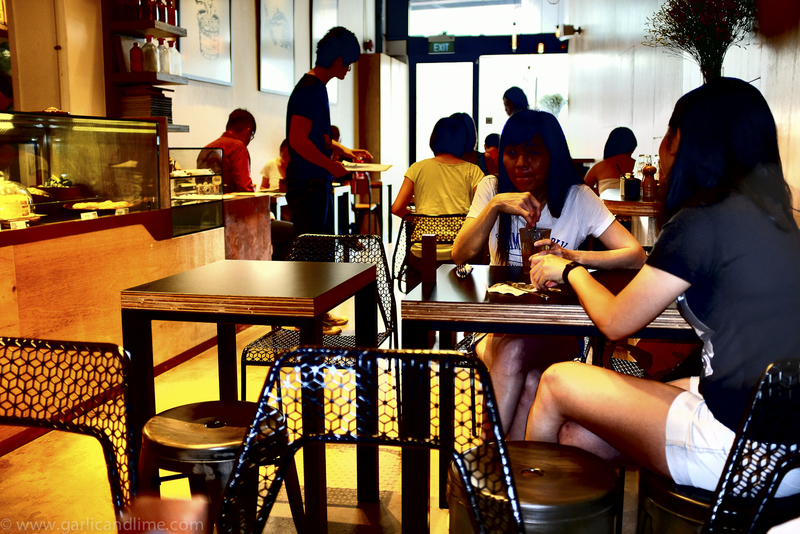 40 Hands (78 Yong Siak Street, Tiong Bahru ) was established in 2010 (and that is a long time in the hospitality industry), 40 hands was one of the original coffee bars that aimed to bring high quality coffee, or known origins to Singapore. Over this time, its presence has also turned Yong Siak Street in Tiong Bahru into a trendy street that is worthy of an afternoons stroll. Nearby “Books Actually” bookstore is also a great place to sift through the shelves for gifts or unusual books, such as the “Alter SG” guide to Singapore. La Ristrettos (8th floor, Novena Medical Centre, enter from Novena Square – Square 2 shopping centre) has virtually become our local coffee shop. With coffee roasted on site, the owner really knows his coffee, and makes a great espresso. Located in a slightly strange location on the 8th floor of a medical building, it does share an outside courtyard where you can sit in a little oasis in the sun and enjoy your coffee or tea. Dutch Coffee Colony (Pasarbella: 200 Turfclub Rd) imports beans from around the world, and uses a number of different types of coffee brewing methods to create delicious coffees. Located within the PasarBella Food Market, it goes from bean to cup to create smooth tasting coffees. You can buy different coffee brewing machines and their imported beans. Chye Seng Huat Hardware (CSHH coffee bar, 150 Tyrwhitt Road) got its name from the hardware store that stood in this location before it turned into a high end coffee joint. From the same owners as Papa Palheta and Loysel’s Toy. This flagship store features a coffee roaster, an island coffee bar, a coffee school and a private coffee tasting room. It’s a convenient spot to stop for a good coffee when you’re exploring Little India. 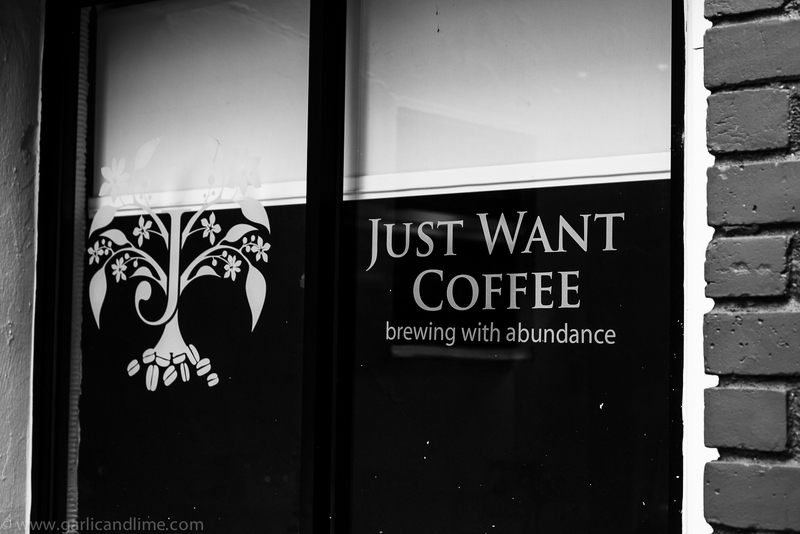 Just Want Coffee (1 Everton Park) located in the ground floor of a renovated HDB (housing building), Just Want Coffee is a cosy little cafe to have a chat and watch the world go by. Brewing a nice cup of coffee or tea, it has a relaxed informal feeling to it and music to match. Just what we love in a local coffee shop. Common Man Coffee Roasters (22 Martin Rd) is the same owner as 40 hands, and you will see their coffee in many other cafes around Singapore. Including a café, coffee bar, and wholesale coffee roasting service, Common Man knows a thing or two about coffee, and it doesn’t brew a bad cup either. Letoile Cafe (160 Owen rd) is a cute little cafe, with a chill out space on the second floor. A strange combination of Japanese and French influences, it (unlike the rest of this list) is actually a place to go for the food and the ambience rather than the coffee. It can’t compete with the other coffees on this list, but it is a great cafe to hang out in and escape the city. Jewel Cafe and Bar (129 Rangoon Rd) is located not far from Letoile Cafe in Farrer Park. With an extensive menu (including the delicious Red Mullet Fish salad), and an industrial feel, it is a great place near Little India for a coffee. It’s a bit on the expensive side though. The Plain (50 Craig Rd) serving Genovese coffees, The Plain is a great place to sit down while you explore the Duxton Hill and Tanjong Pagar neighbourhood. The menu is not particularly inspiring, but it does do a great cup of coffee. It can be a bit hard to find but it is located next to the antique shop with the large yellow banner. Stranger’s Reunion (35 Kampong Bahru Rd) was opened by Ryan Kieran Tan, Singapore National Barista Champion 2011 & 2012. In a row of beautiful shophouses and with an adjoining cafe serving waffles, it serves the top coffees you would expect of a Barista champion. It is not far from the Outram Park Metro station. Department of Caffeine (15 Duxton rd) has a great little location tucked away in Duxton Road. With an industrial feel to it, and a short walk from the shophouses of Duxton Hill, it is a great stop off location between Chinatown and Tanjong Pagar.